Want to Test the Strength of Your Relationship? Go To IKEA Together. If you and yours can’t handle shopping the winding maze-like aisles of the furniture giant IKEA then you’re not alone. The Swedish furniture store has become infamous for causing some serious screaming matches among couples just looking for an affordable and stylish way to furnish their home. 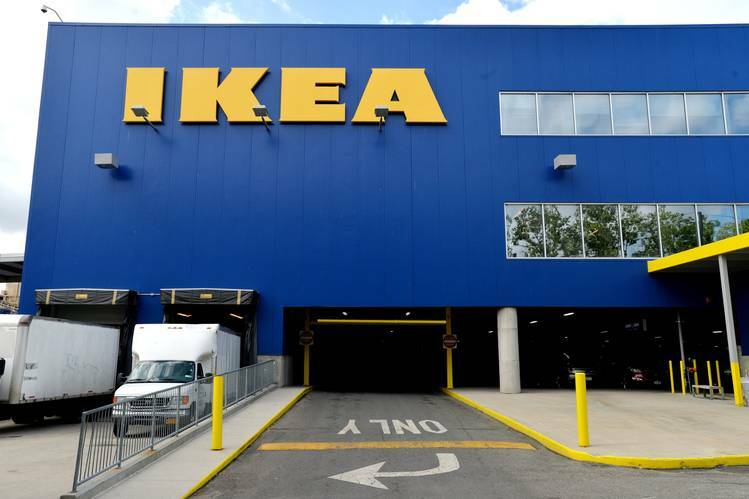 The Wall Street Journal recently reported about how therapists are even aware of the potential minefield of emotions a shopping trip to IKEA can be for couples. 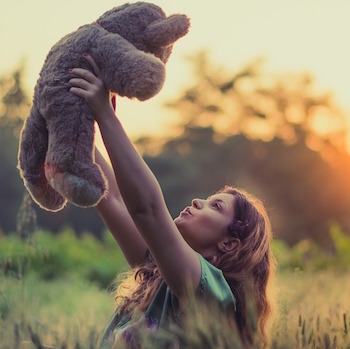 Santa Monica, California clinical psychologist Ramani Durvasula says that it is common to hear about relationship woes that are exacerbated after a trip to the furniture store. Durvasula has even used the do-it-yourself store as a way to test patients’ relationships, giving them the daunting task of following Ikea directions to put together a large piece of furniture. And if the impossible directions don’t make you go bonkers, trying to find your way around the store just might do the job. Durvasula says, “The store literally becomes a map of a relationship nightmare.” She explains how walking through each section can bring up touchy subjects, like arguing over who does most of the cooking while you’re in the kitchen section and the children’s section can bring up issues of when to start a family. And once you finally find something to agree on, there’s probably going to be a whole new level of domestic turmoil trying to put the thing together. Some recent data from the research firm CivicScience found that 17% of couples who assemble furniture together wind up getting into arguments. Do you think furniture shopping can be a good way to test if a relationship is strong? 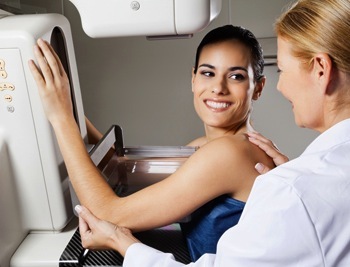 A new study suggests women often skip future tests after receiving a false positive result on their mammogram. 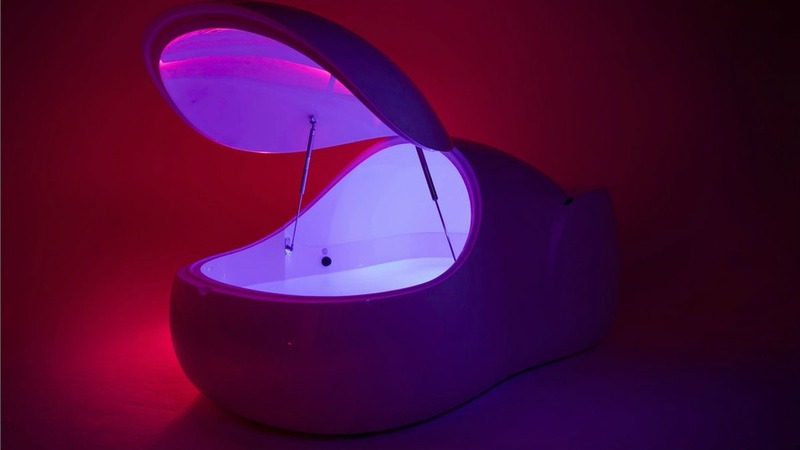 Many attest to the health benefits of flotation therapy like relieving stress, anxiety, depression and sore muscles.